The Indian National Team, as part of their preparation for the forthcoming AFC Asian Cup Qualifiers 2019 will be playing an International Friendly against Cambodia in Phnom Penh on March 22, 2017. 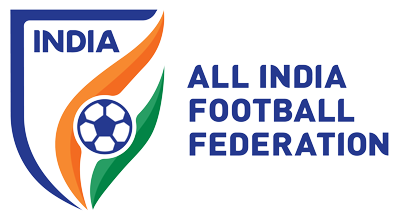 “We are delighted to confirm an International Friendly against Cambodia,” Mr. Kushal Das, General Secretary, All India Football Federation said. “The match will help the team prepare better for the crucial first match against Myanmar,” he added. India begin their campaign in the AFC Asian Cup Qualifiers in an away match against Myanmar in Yangon on March 28, 2017. The last time the two teams met, Myanmar had beaten India by a solitary goal in the AFC Challenge Cup at the same venue. National Coach Stephen Constantine thanked AIFF for helping him “arrange the game.” “I appreciate the efforts of the AIFF in helping me secure the match,” he stated. “The International Friendly will help the players understand each other better ahead of our tough challenge against Myanmar. The idea is to play against a team close to Myanmar with regards to climatic conditions,” he informed. “We plan to train in Cambodia for some days before proceeding to Yangon directly for our first match in the Qualifiers." 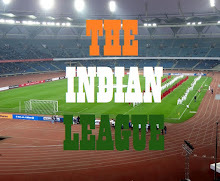 This will be Indian National Team's first match in six months as they last played an international friendly against Puerto Rico on September 3 2016 at Mumbai's Andheri Sports Complex, which they won convincingly with a scoreline of 4-1.